Our popular design enhanced in a space saving form. 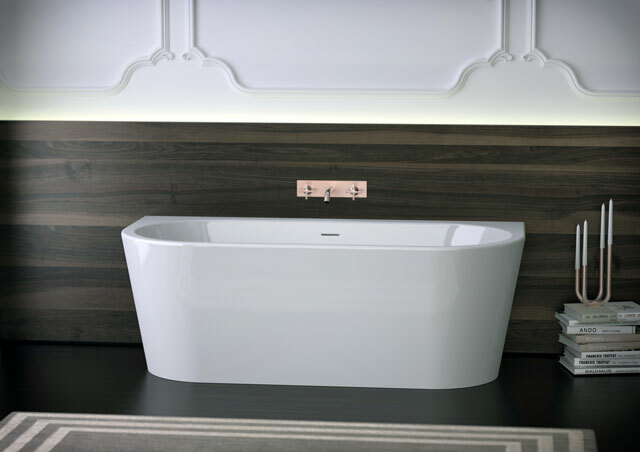 This modern style bathtub allows one-sided wall connection. Beautify your bathroom even if there is only minimum space!